Sinkhar is a historic settlement, locally known as Simkhar, located northwest of Aleppo in an isolated valley. The village was inhabited between the second and seventh centuries AD. Its Basilica is among the oldest churches in Syria and dates back to the 4th century, while the nearby chapel is 6th century. 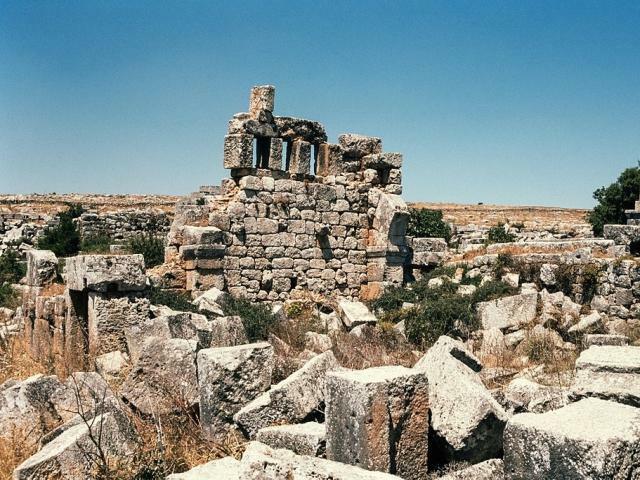 The site was inscribed as a UNESCO World Heritage Site as part of Ancient Villages of Northern Syria in 2011.